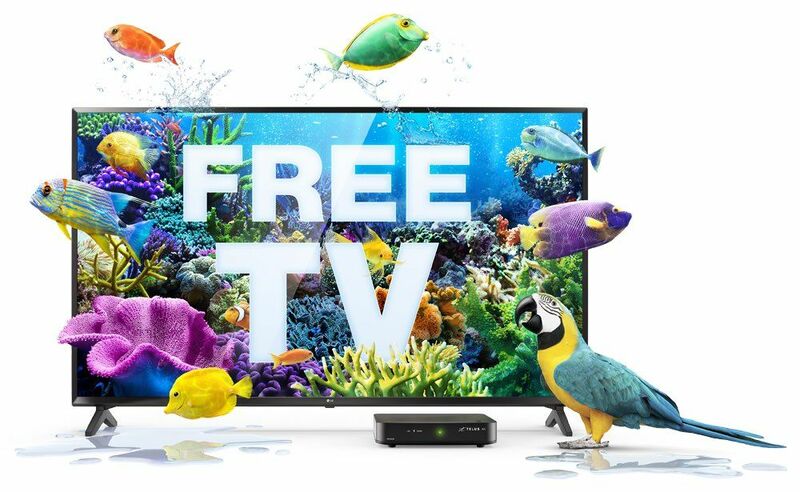 Get a FREE 50″ LG 4K HDR Smart TV. 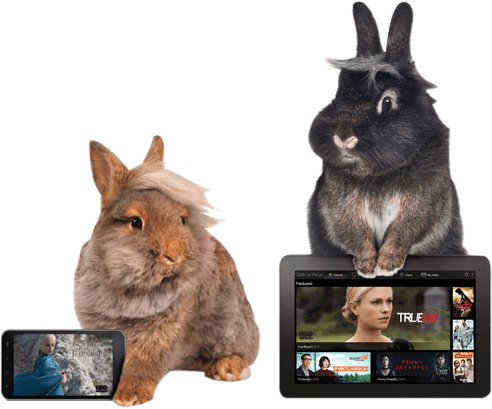 TV & Internet bundles starting at $109 per month on a 2-year term. 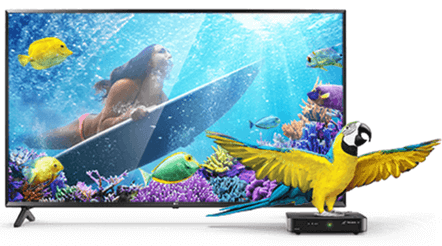 Start building your custom Telus TV experience with Essentials, which includes over 130 channels, or choose one of our other combos for great value. All combos include Essentials. Choose your theme packs for your combo or add additional theme packs over and above your combo limit for $7 per month. Check out the ultimate in channel selection. 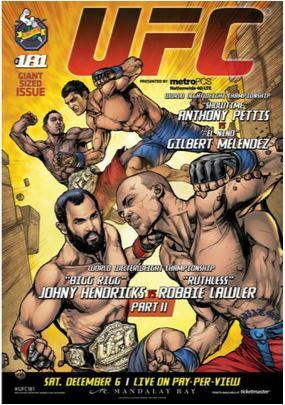 Enjoy the best of sports, movies and multicultural programming. 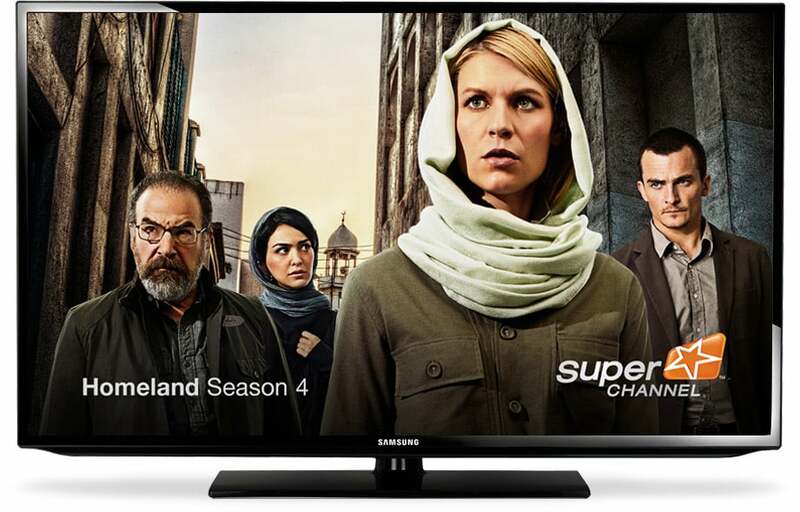 Store your series that holds twice as many hours of HD. 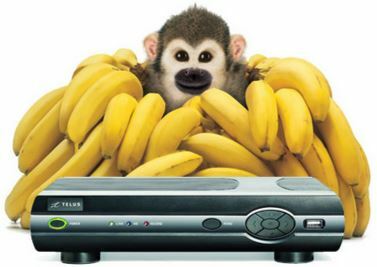 Now you can put your Telus TV anywhere at home. 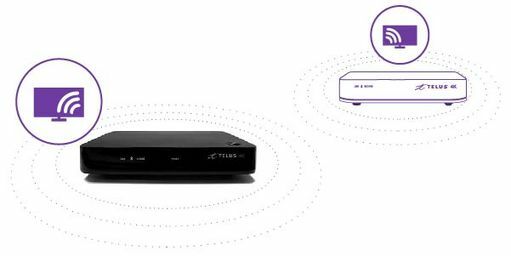 Simply connect your TV to a power outlet and the wireless digital box,1 and you’re free to watch your Optik TV entertainment anywhere, from any room. Learn more about our service agreements. 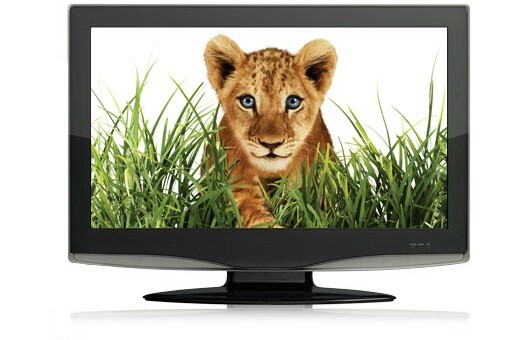 Record, pause and replay live TV on up to 6 TVs in your home. 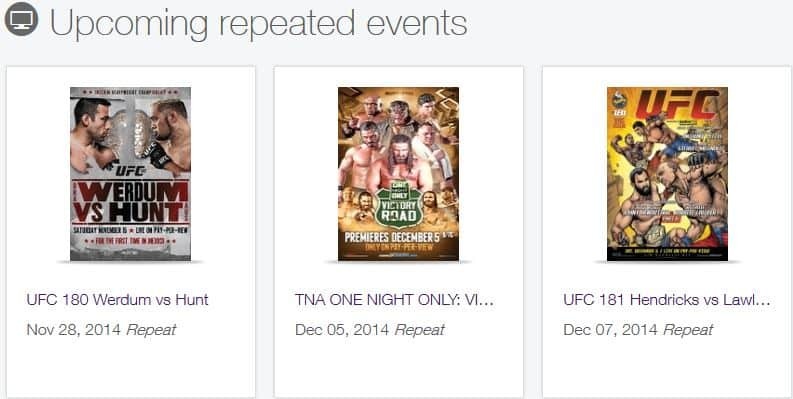 Only 1 PVR is required per home. 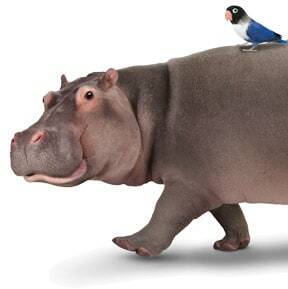 Freedom to put your Telus TV wherever you want. 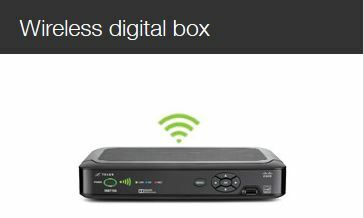 Our all-new wireless digital box does the rest. 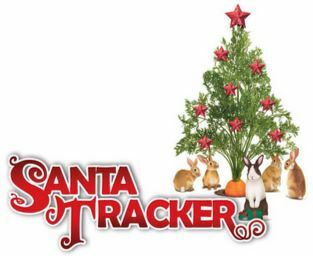 Celebrate the seasons with the Optik TV interactive Santa Tracker App! Be interactive. 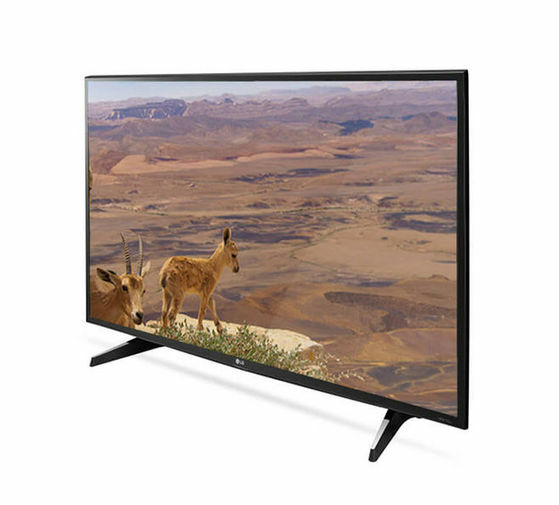 Enhance your entertainment experience. 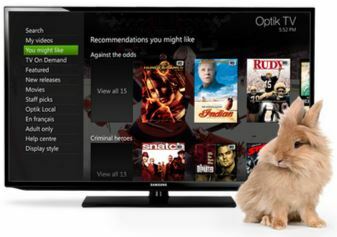 Best of all, apps are included with Optik TV and Internet. 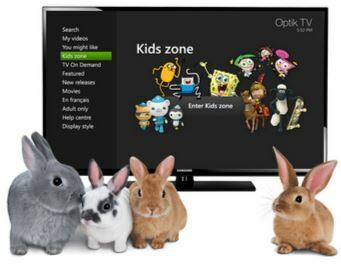 Your Optik TV account also gives you access to a world of apps on your mobile. Press the On Demand button and scroll to Kids Zone to find your favorite, kid friendly TV Shows and videos, all in one place! Press the On Demand button on your remote for Personalized recommendations and reviews. Every game is a home game. New name same great music. 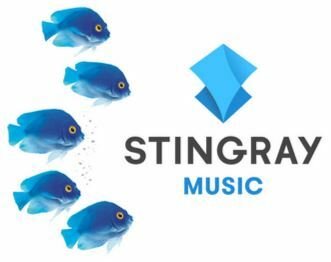 Go to Stingray Music channels to get the sounds you want. 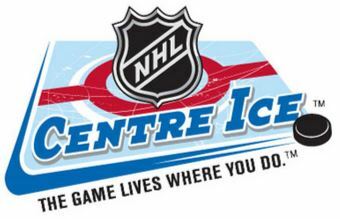 We service areas within Fort Saskatchewan, Edmonton, Sherwood Park, Lamont, and other surrounding community in Alberta, Canada. To find out more about us and our products such as Phones & Devices and Telus Internet, you may get in touch by visiting our Contact page or by calling us at 780-998-9551. We look forward to hearing from you.